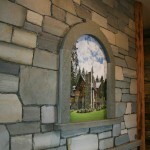 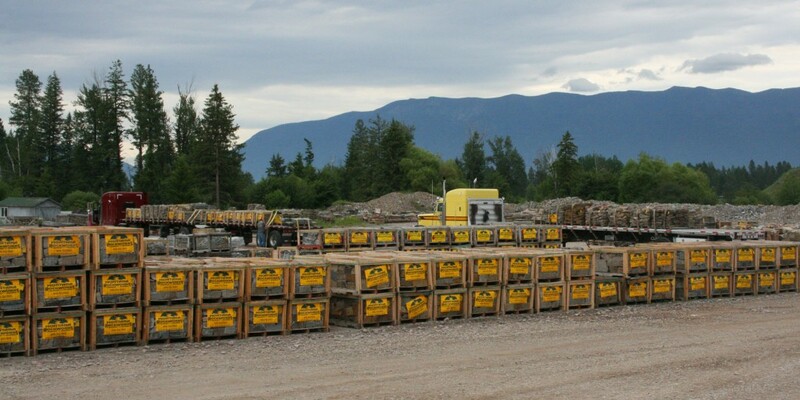 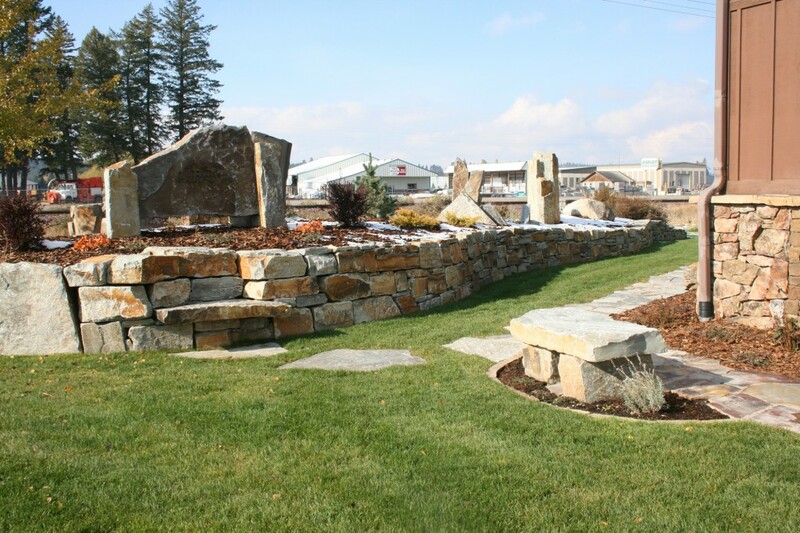 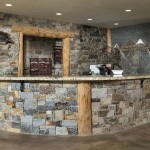 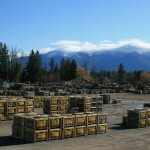 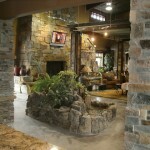 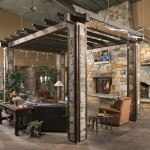 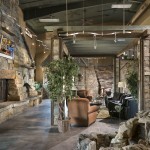 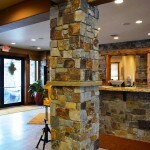 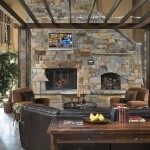 Montana Rockworks main hub is located in Kalispell, Montana, the heart of the Northern Rockies. 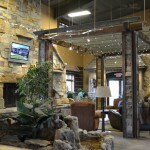 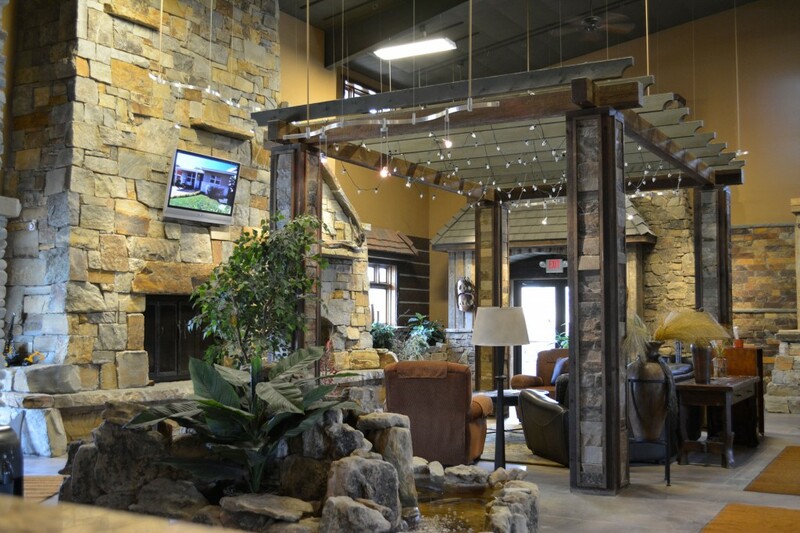 The hub of operations is an exquisite 6,000 square foot immaculate showroom. 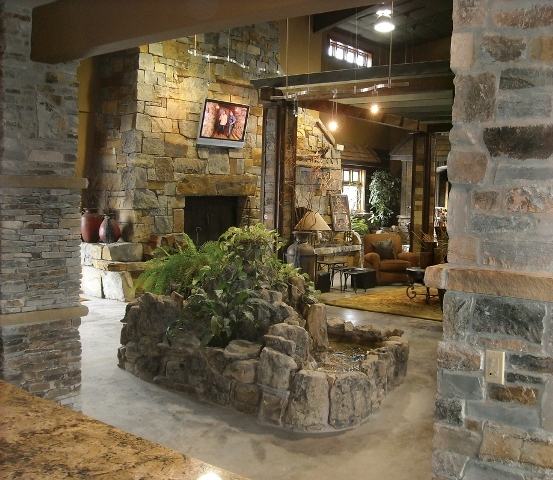 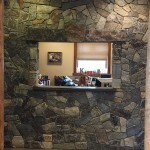 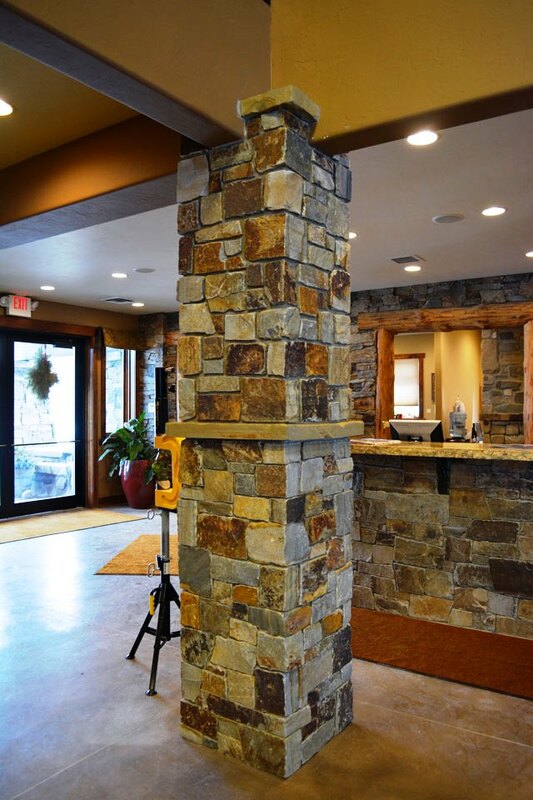 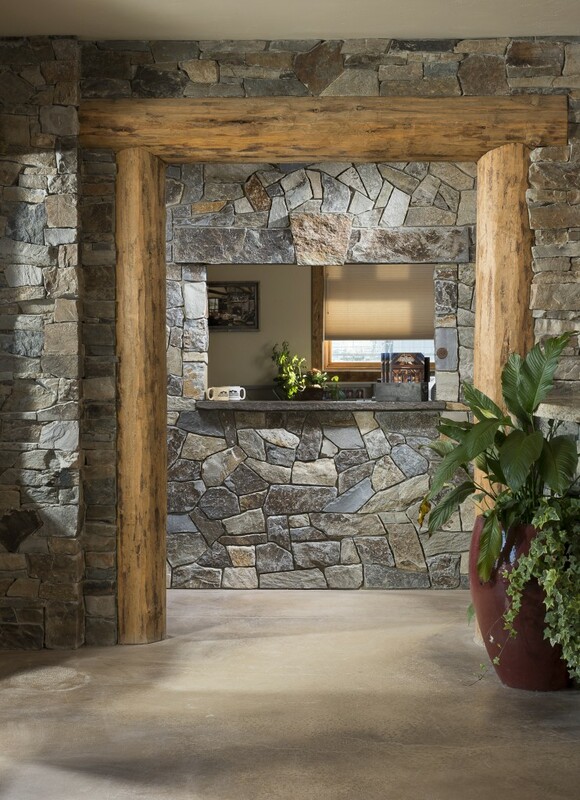 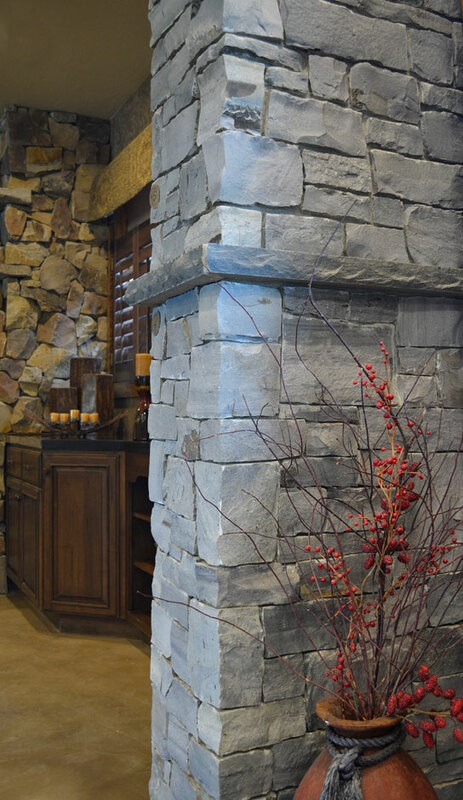 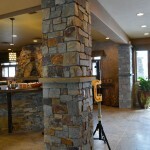 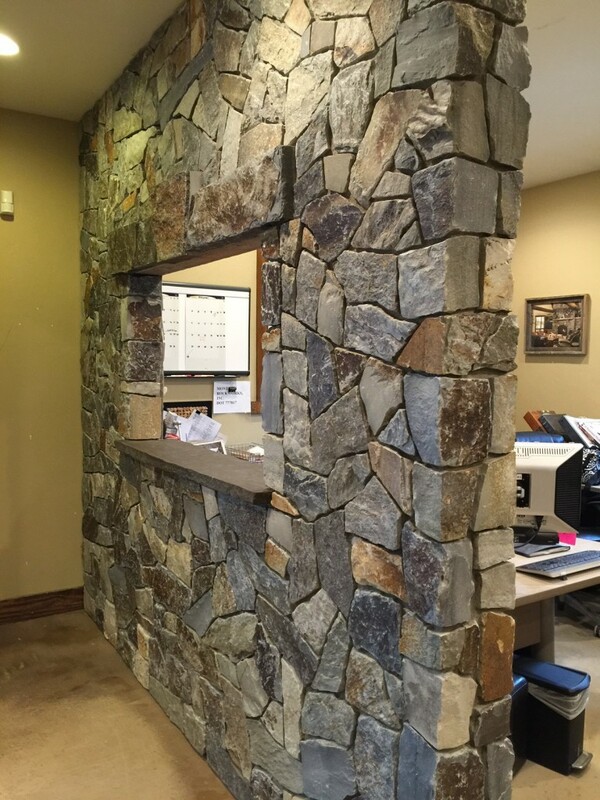 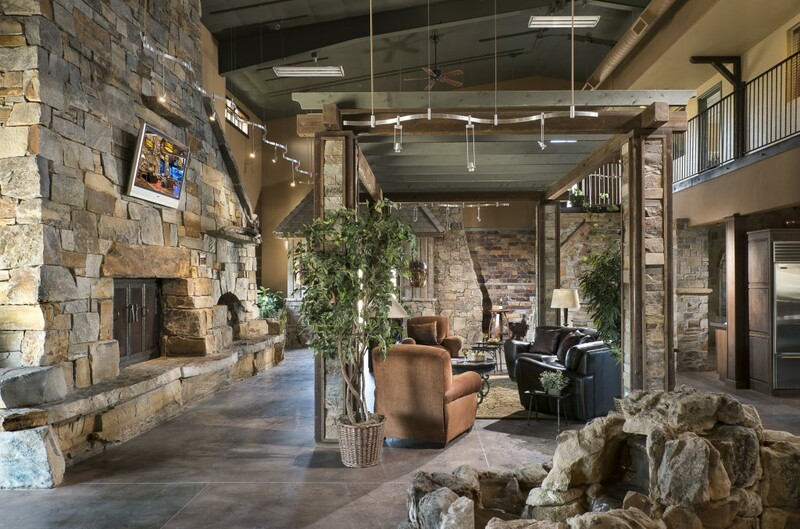 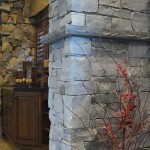 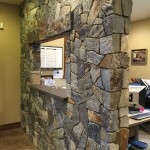 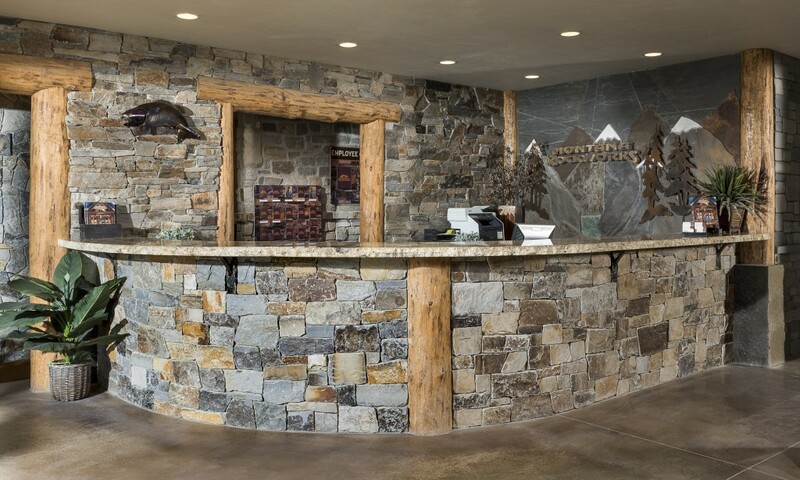 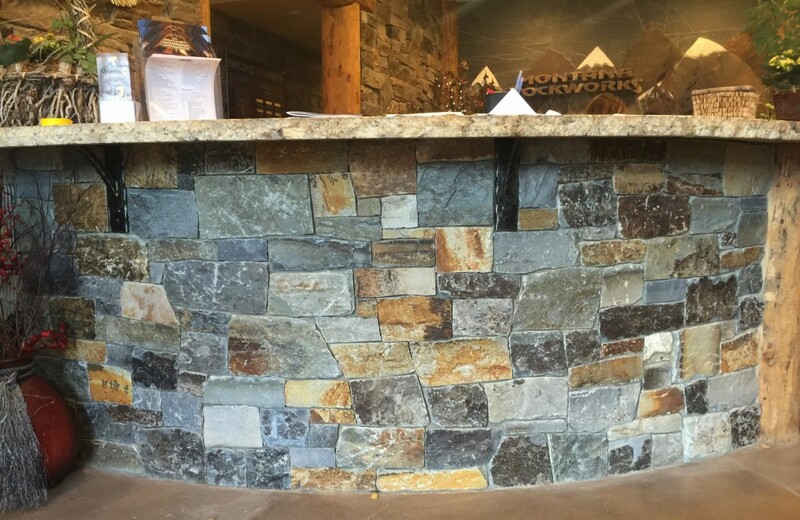 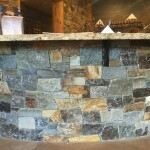 Designed like a custom home, our showroom showcases the beauty and selection of stone to inspire ideas to use stone in applications previously thought not possible. 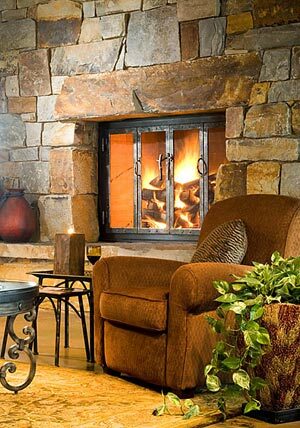 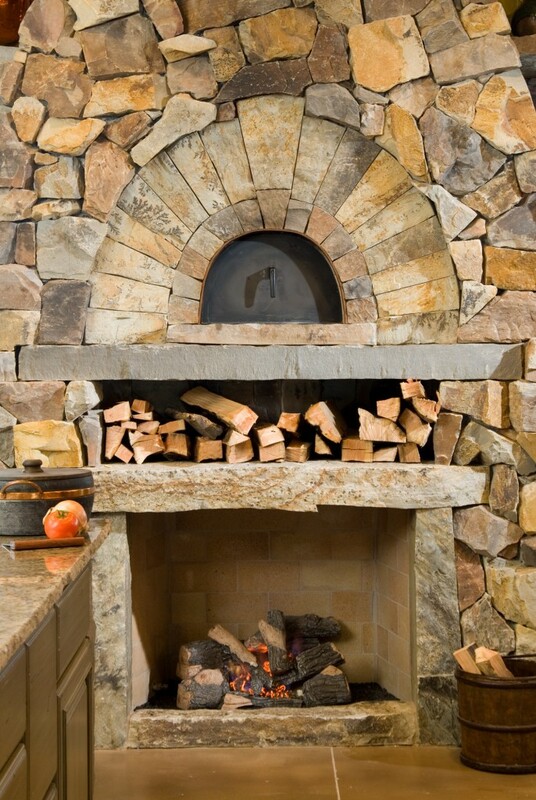 Come… walk through the spacious kitchen, with an old-world, cobblestone blend, wood-fired pizza oven and fireplace combination. 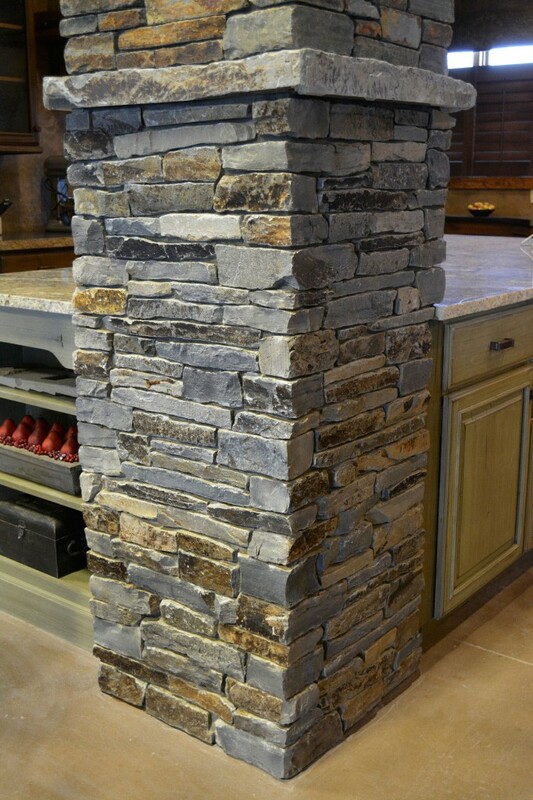 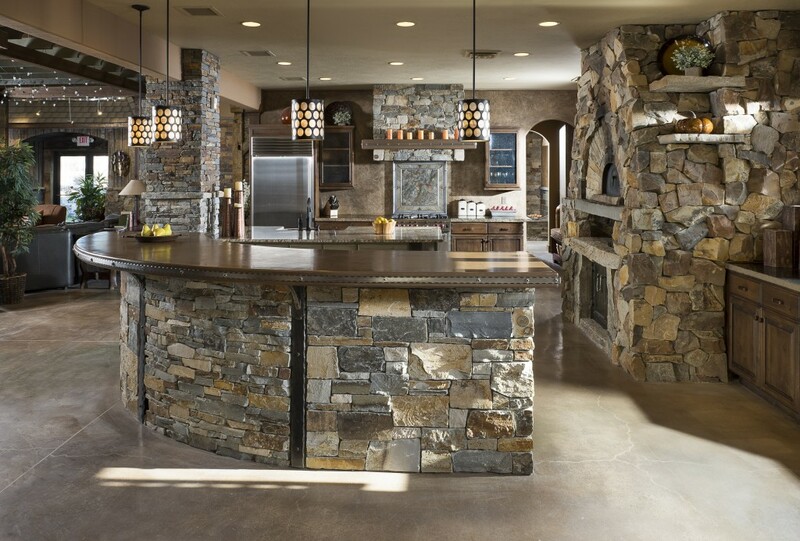 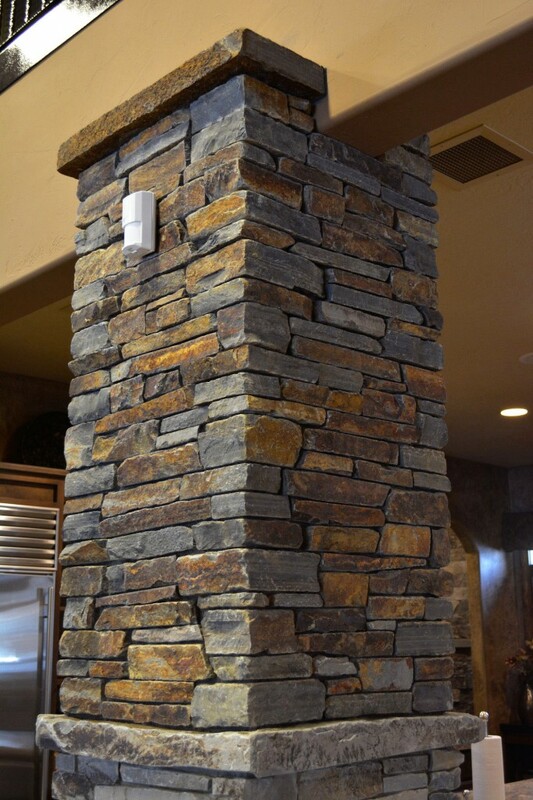 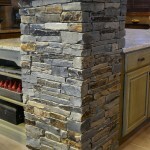 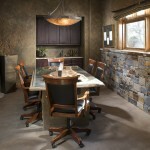 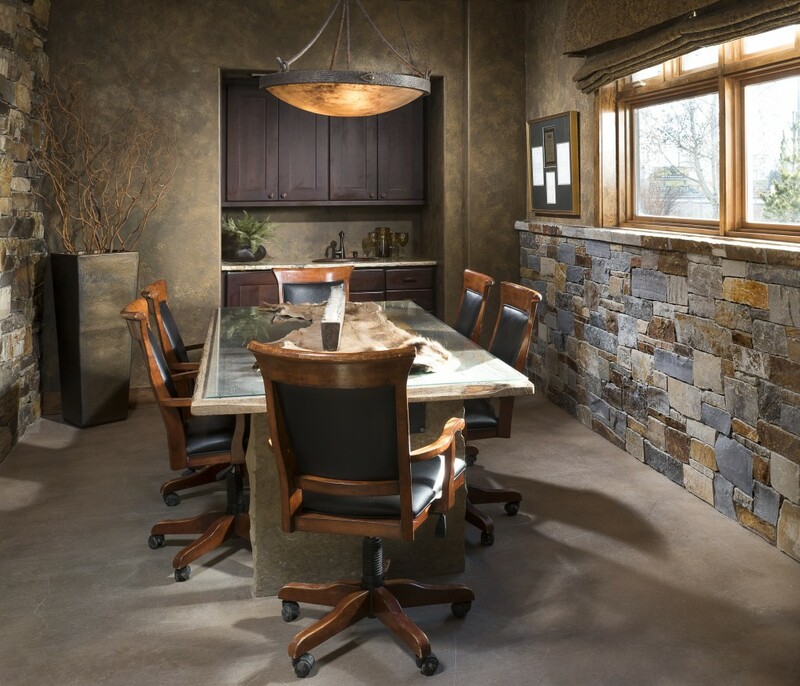 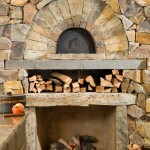 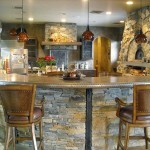 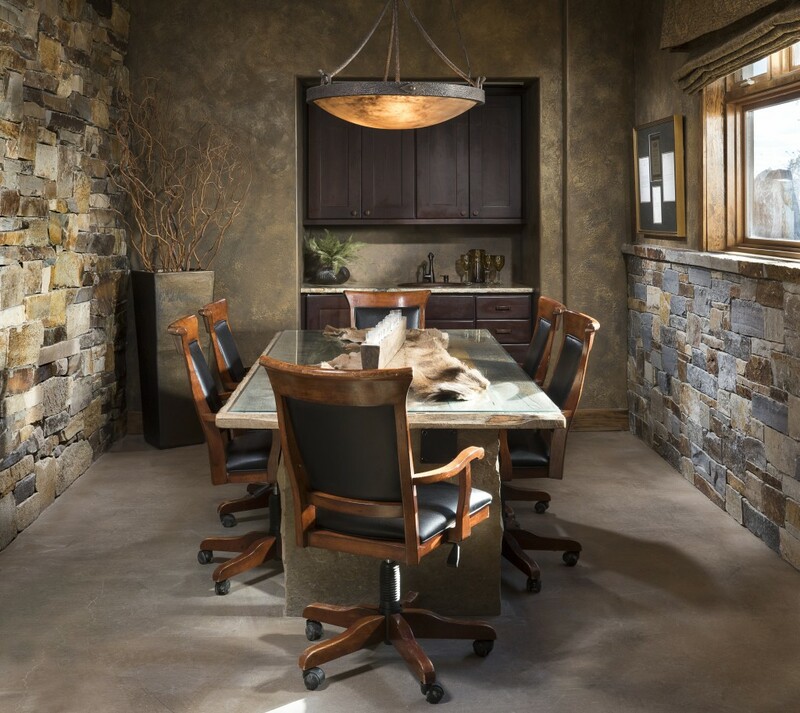 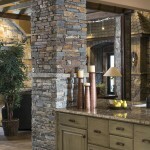 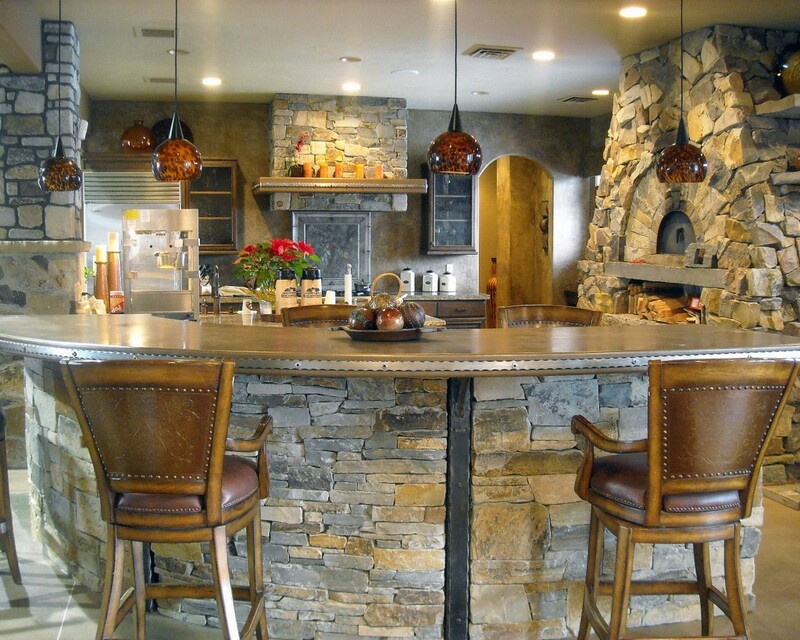 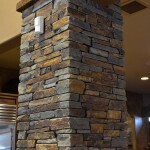 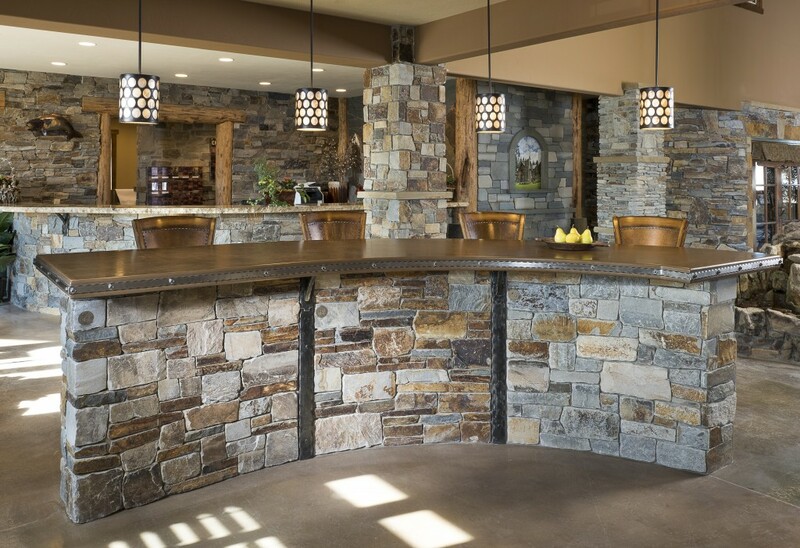 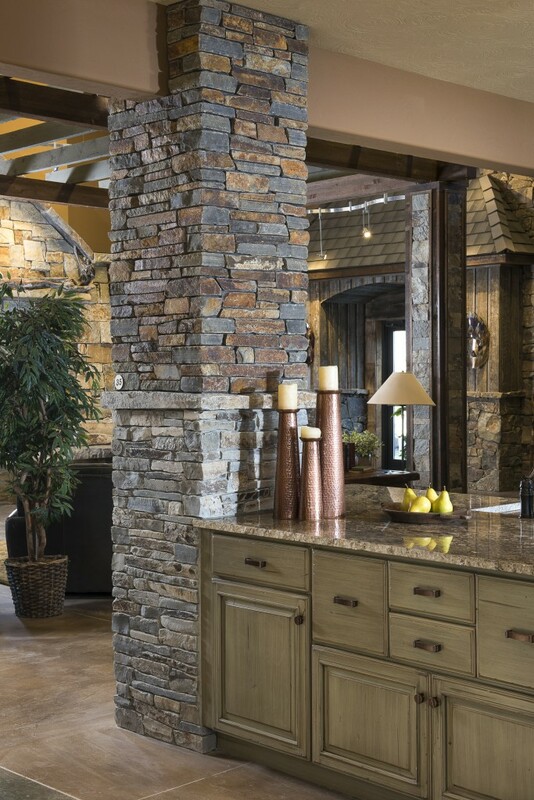 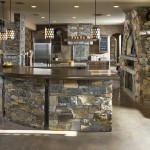 Admire… the stone eating bar and stone range hood. 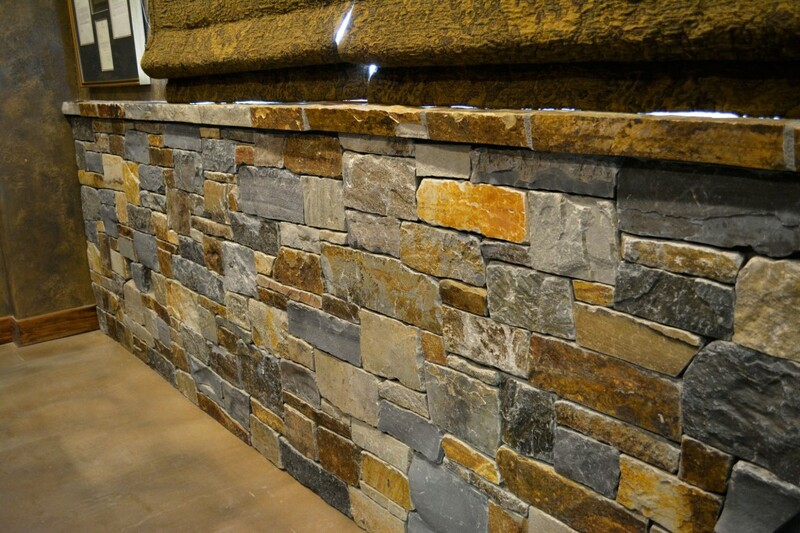 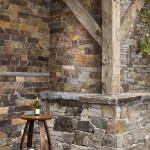 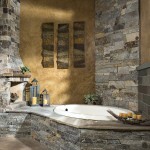 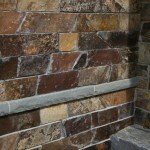 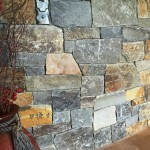 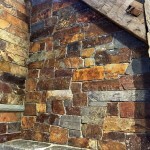 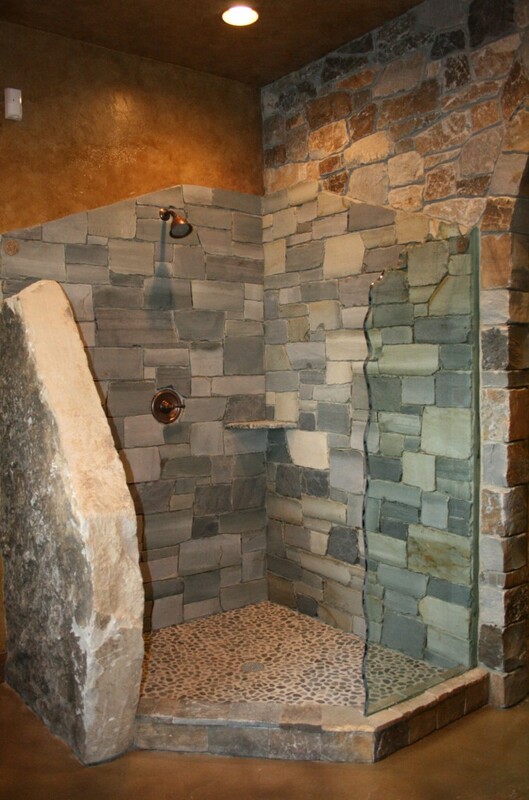 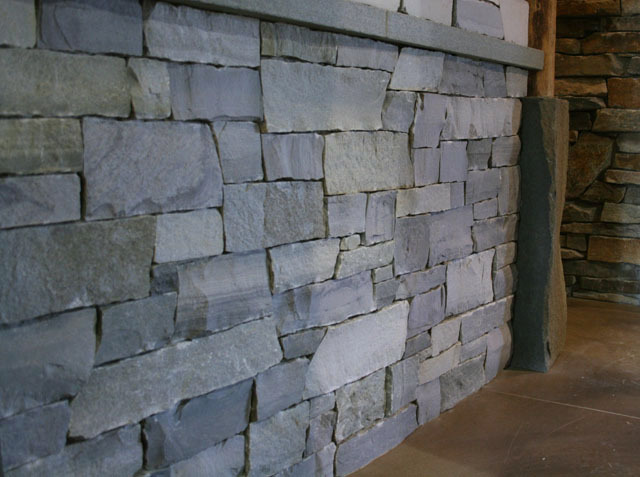 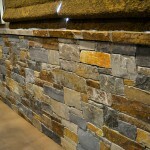 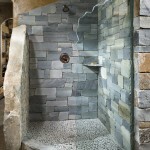 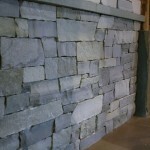 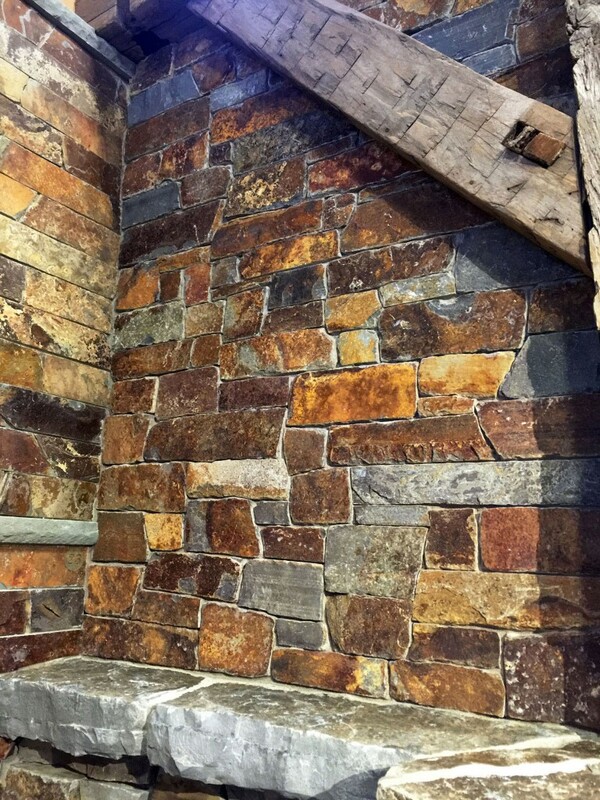 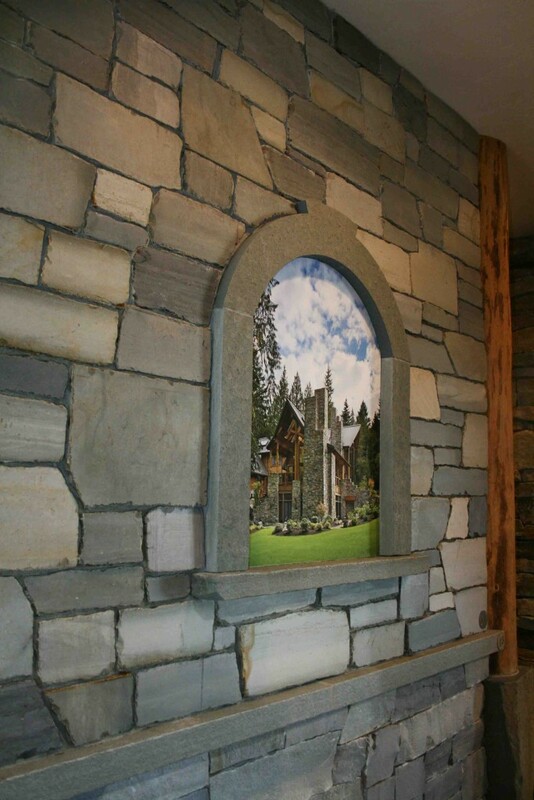 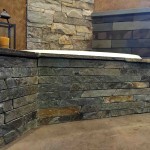 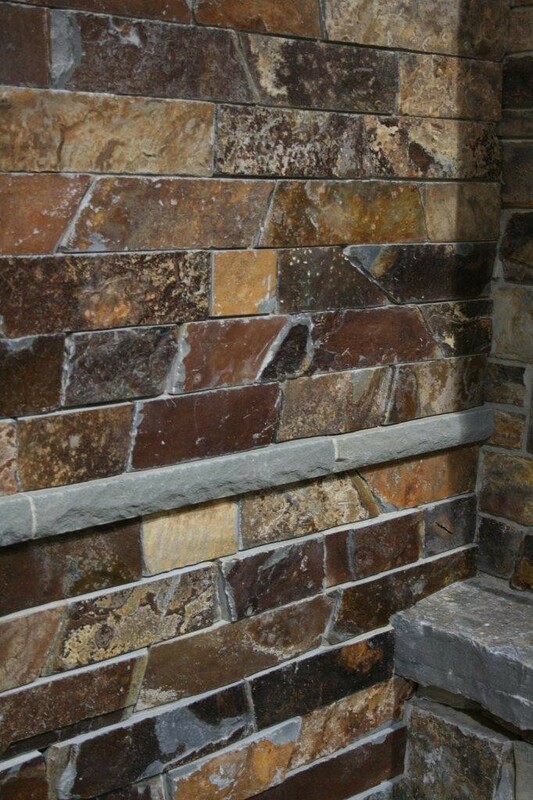 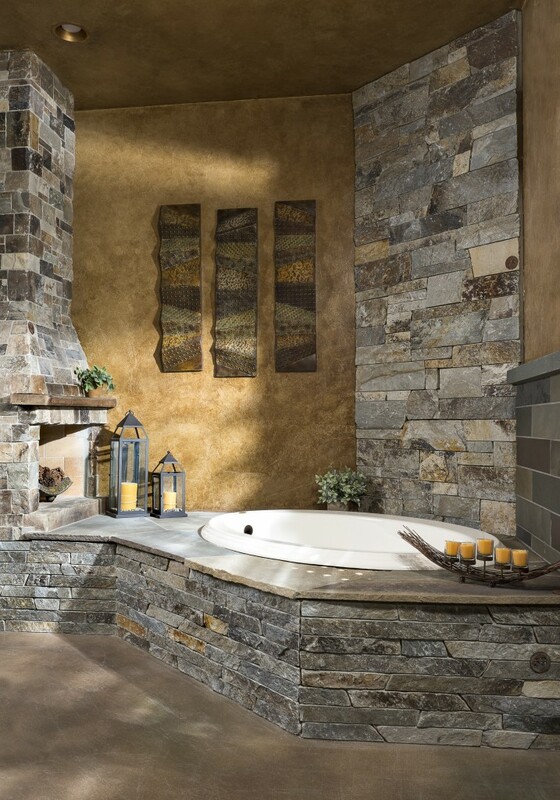 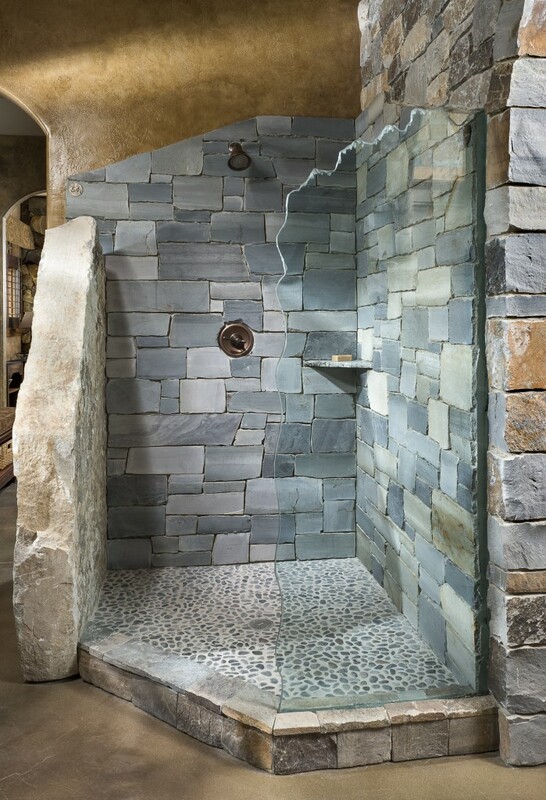 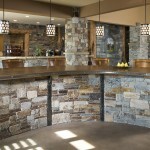 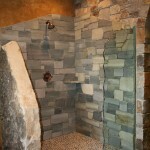 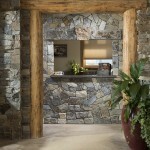 See… the wide range of possibilities of Natural Stone Thin Veneer, throughout the bathroom area. 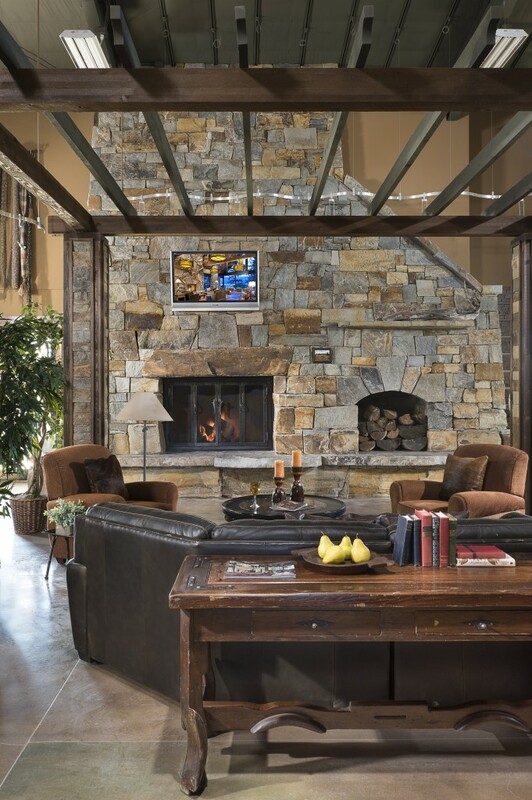 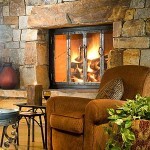 Marvel… at the great room fireplace. 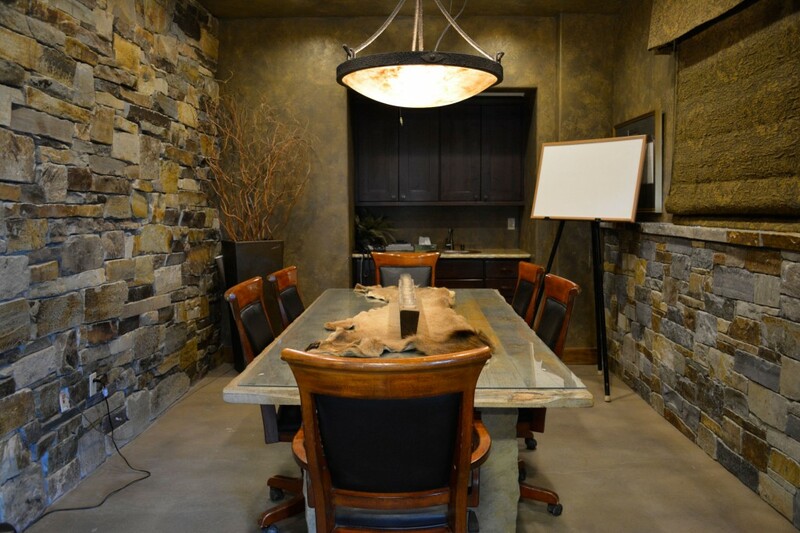 Lay out your plans…. 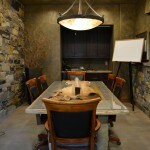 on our custom barnwood table in the incredible conference room. 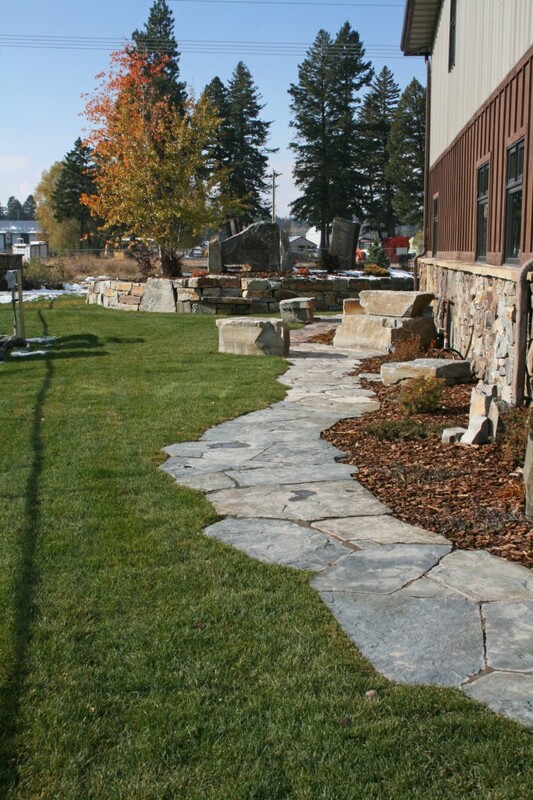 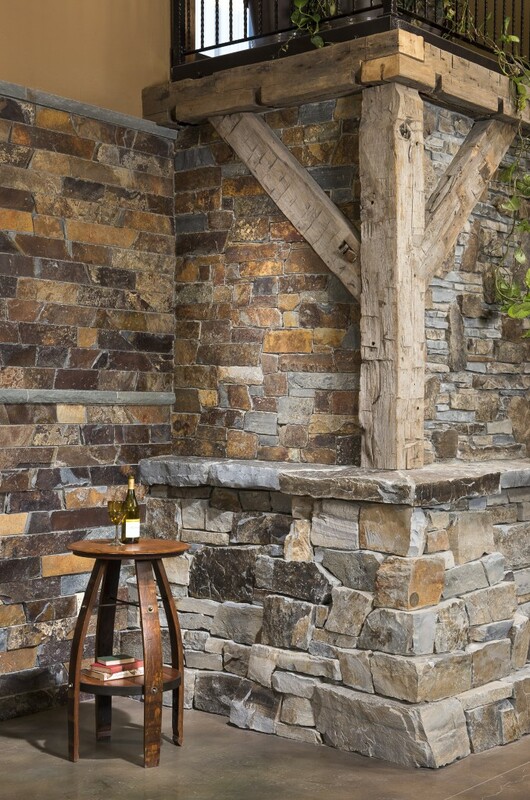 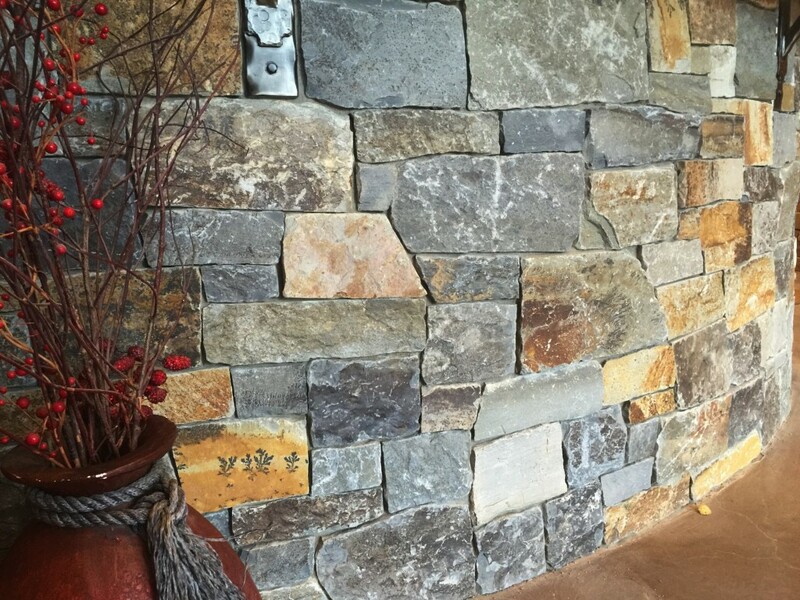 Walk the exterior pathways – for even more design ideas and stone options. 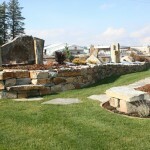 Just outside of our incredible showroom is a 9 acre retail yard. 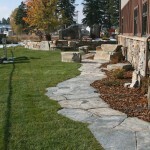 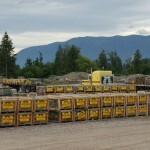 This gives us ample space to load trucks and stock massive quantities of thin veneer, architectural and landscape stone. 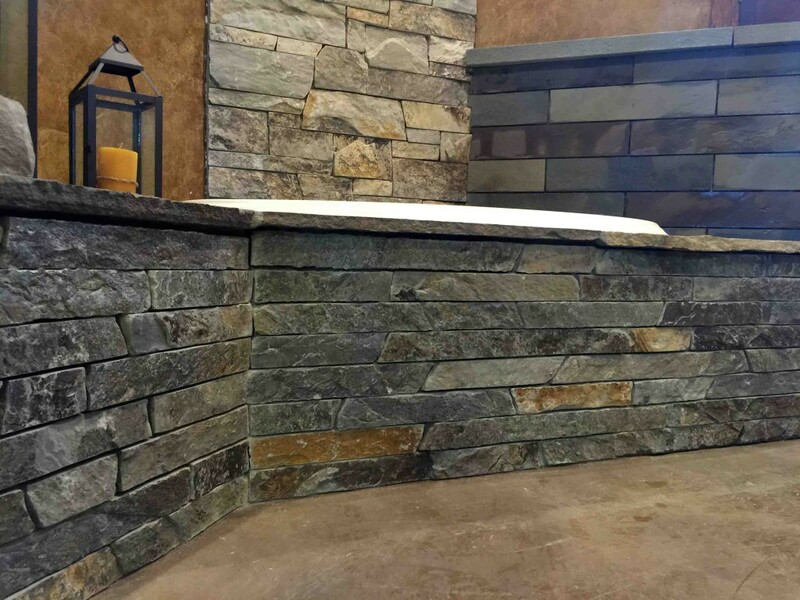 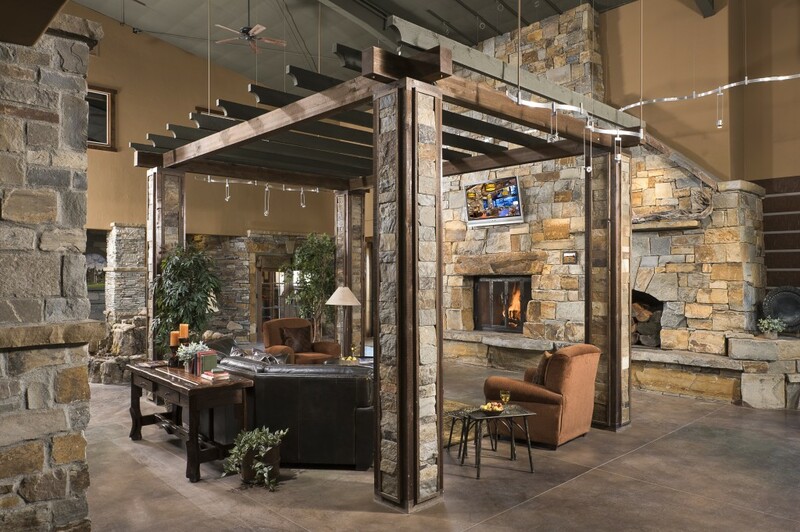 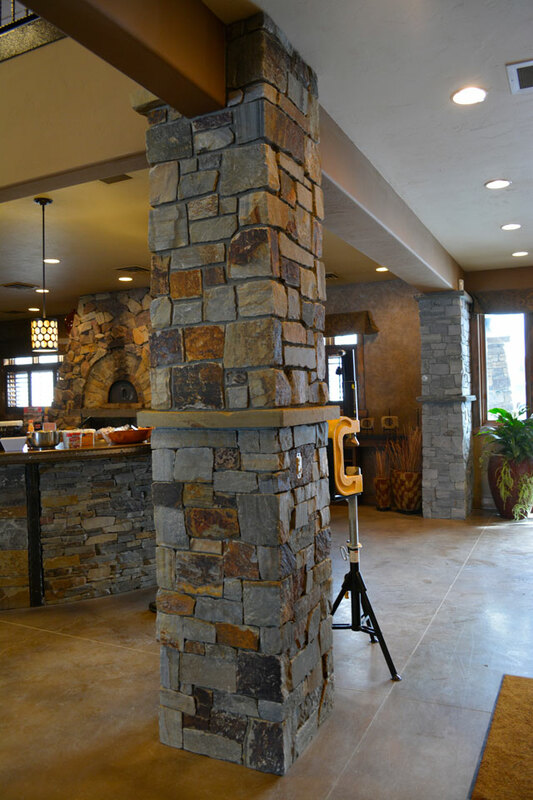 With the beautiful backdrop of the Northern Rockies in the distance and gorgeous showroom on site, this is the perfect place to stop by and see all of the stone options available for your project! 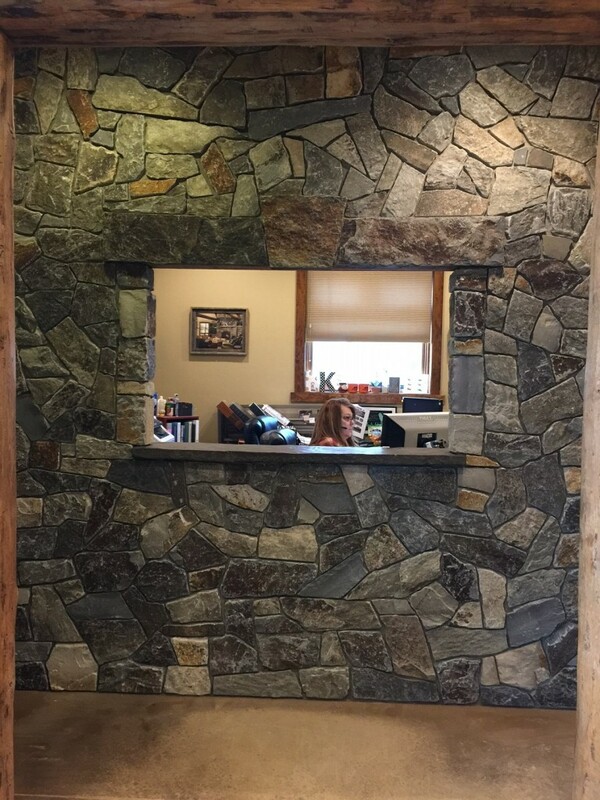 Browse through our showroom below!